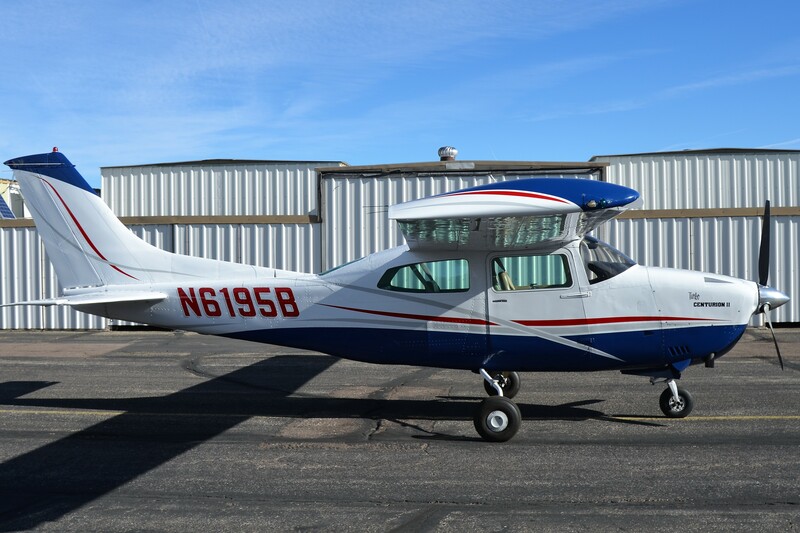 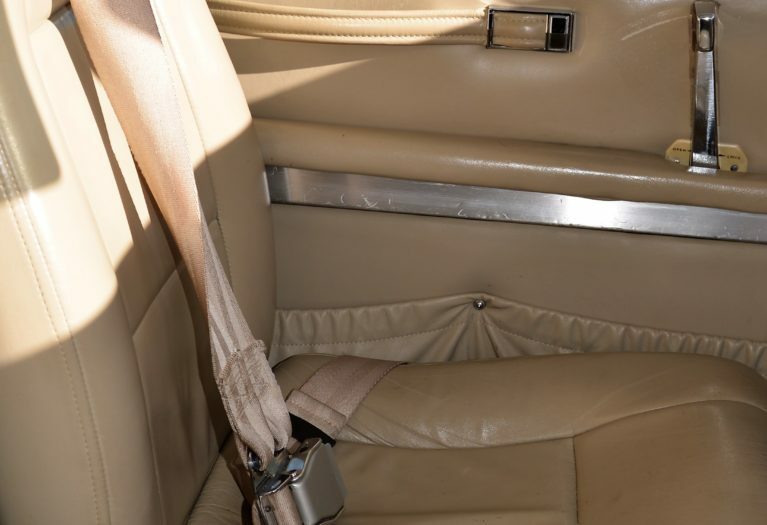 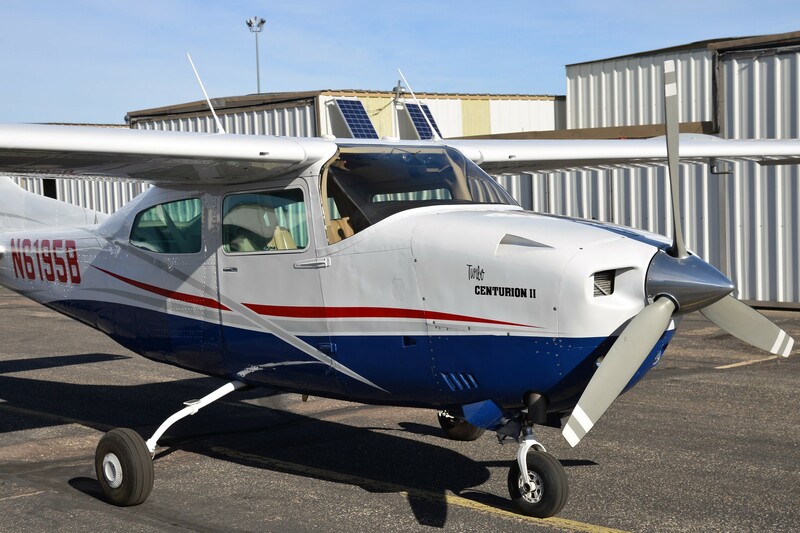 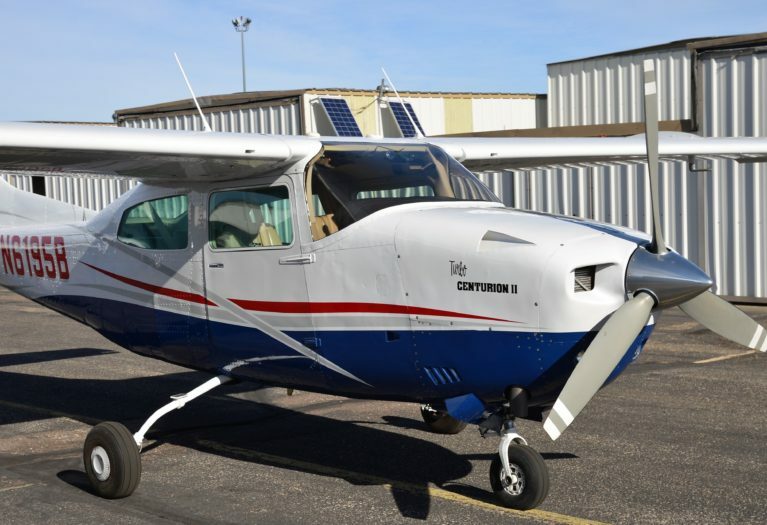 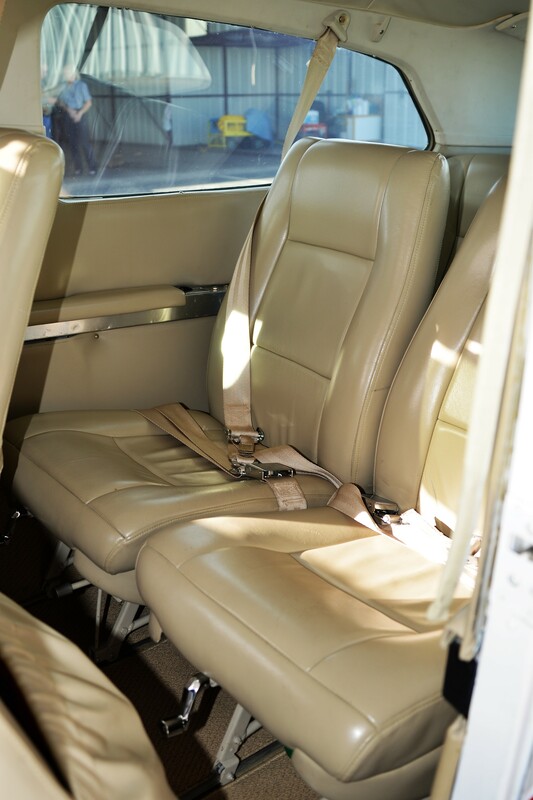 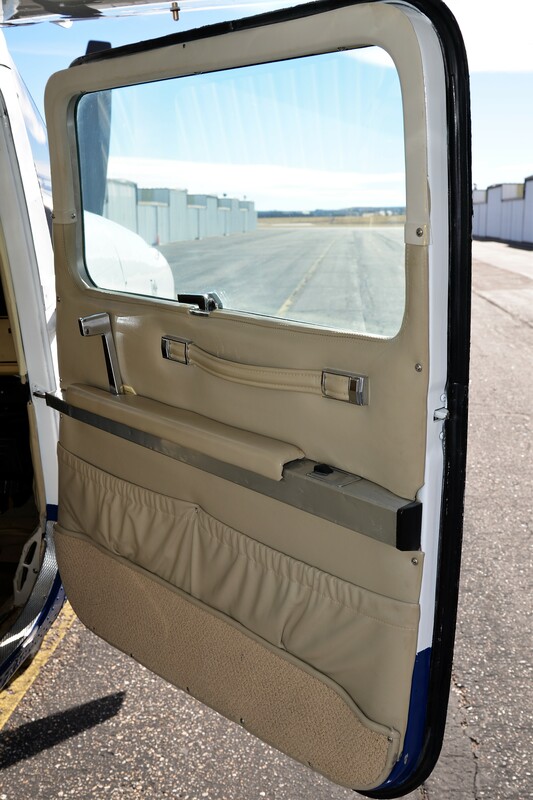 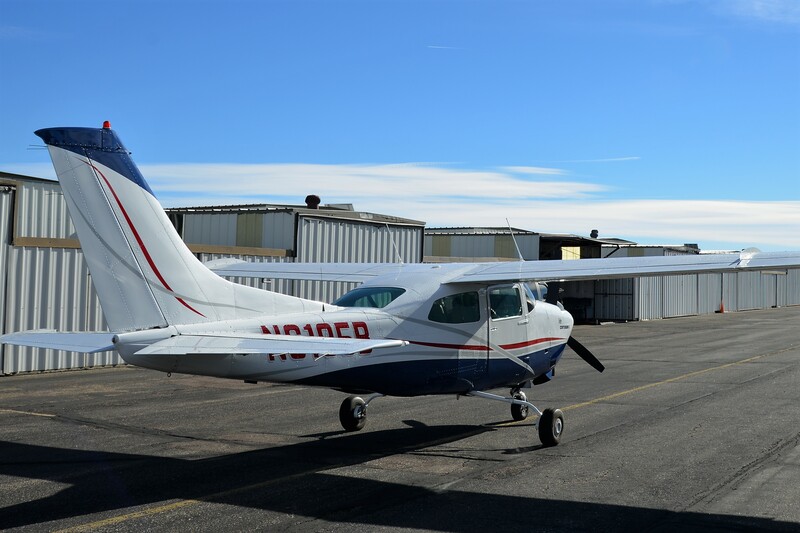 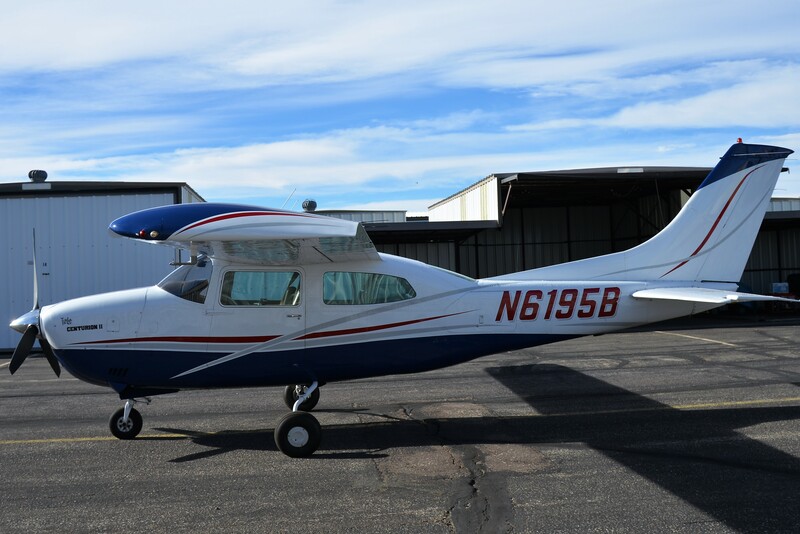 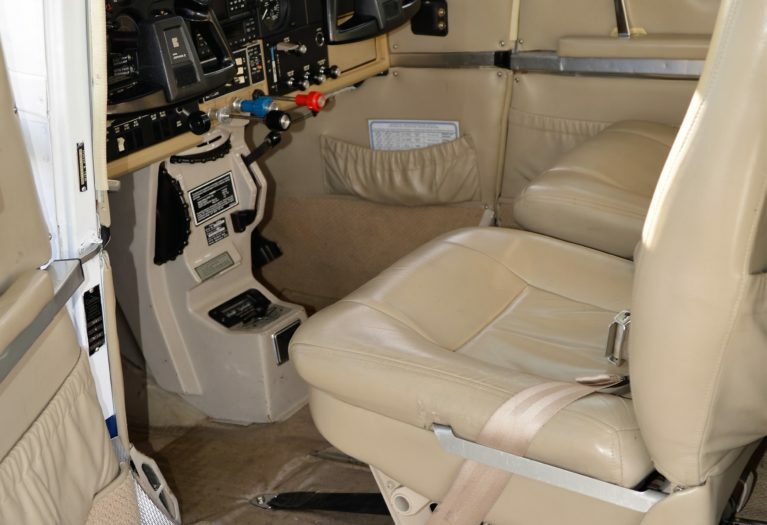 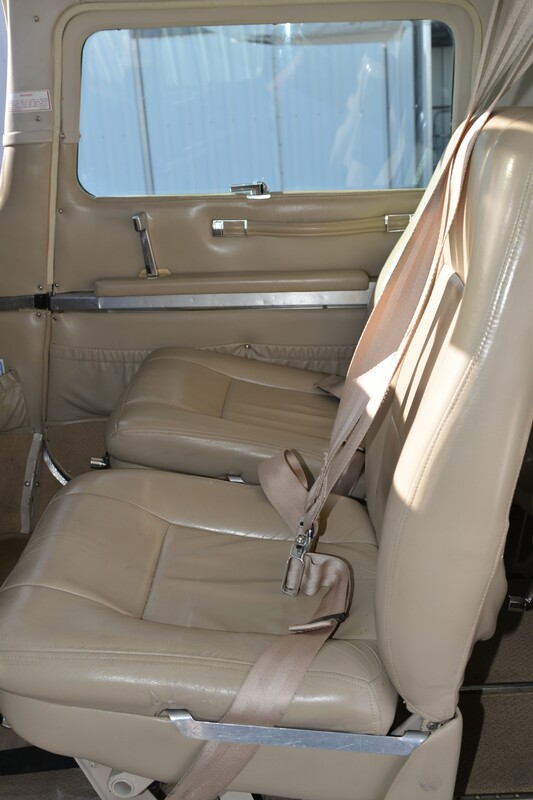 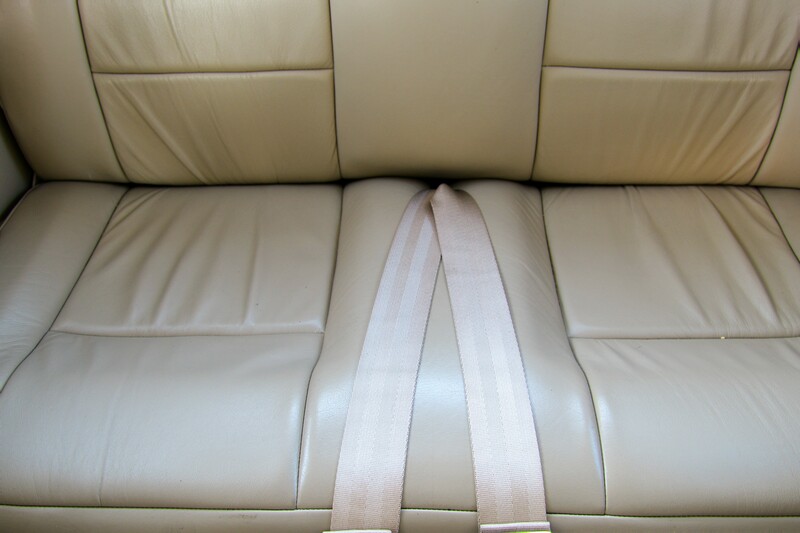 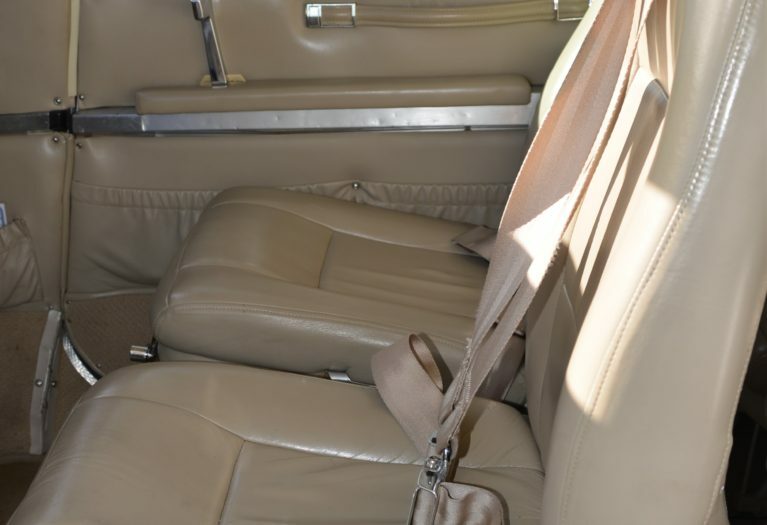 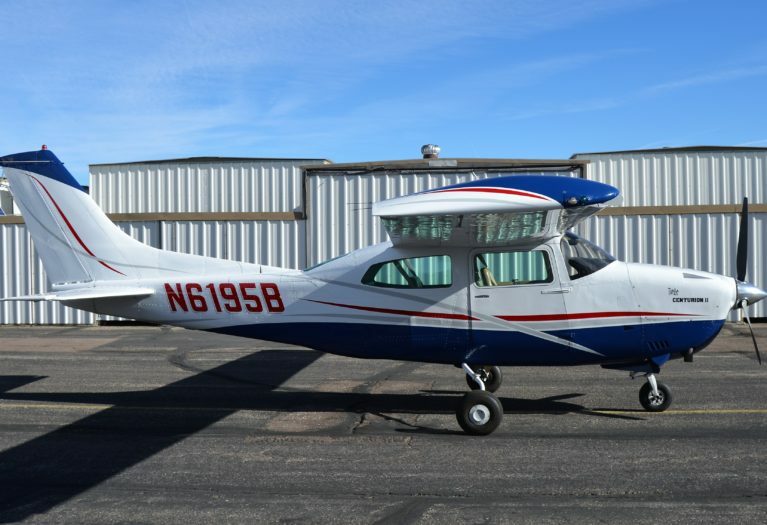 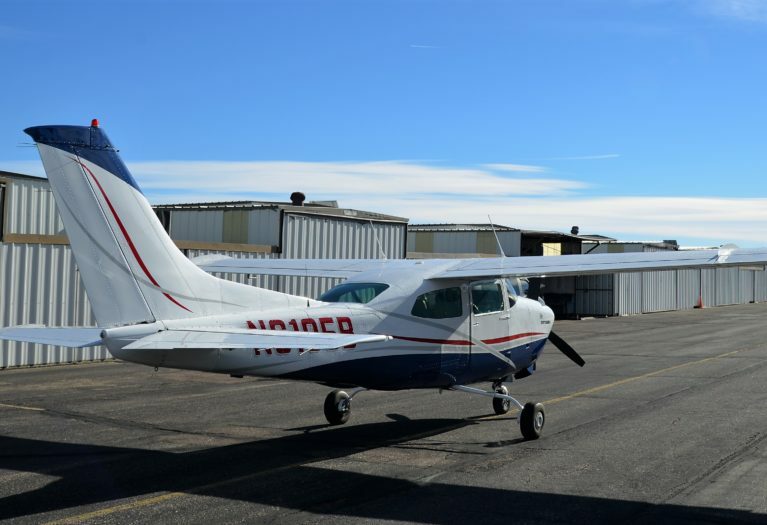 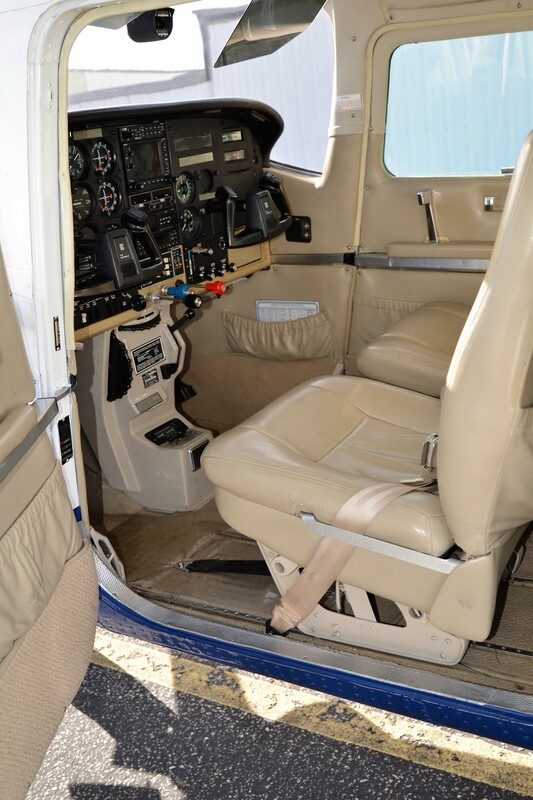 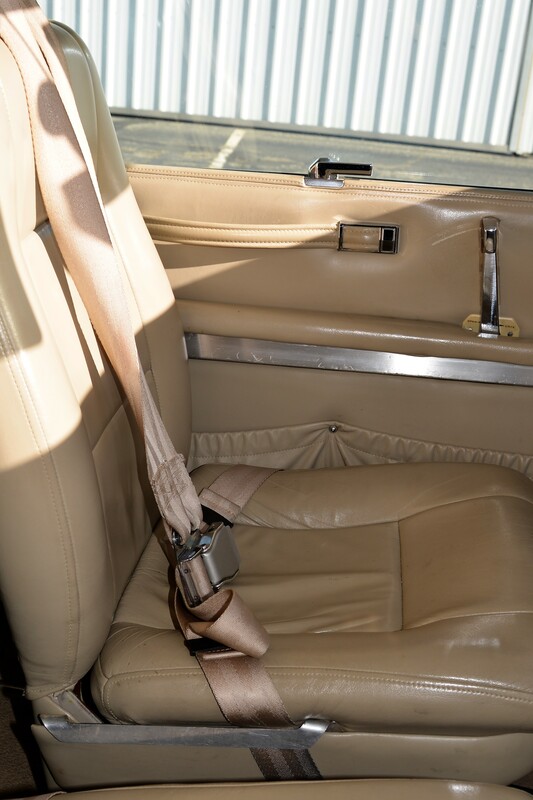 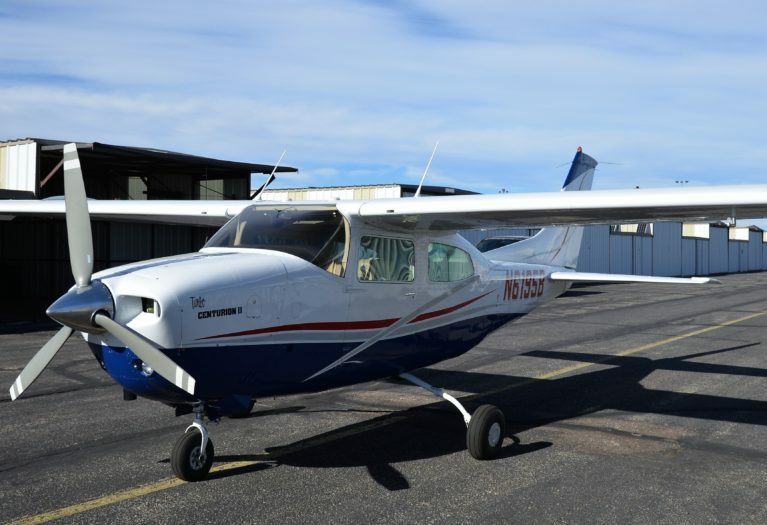 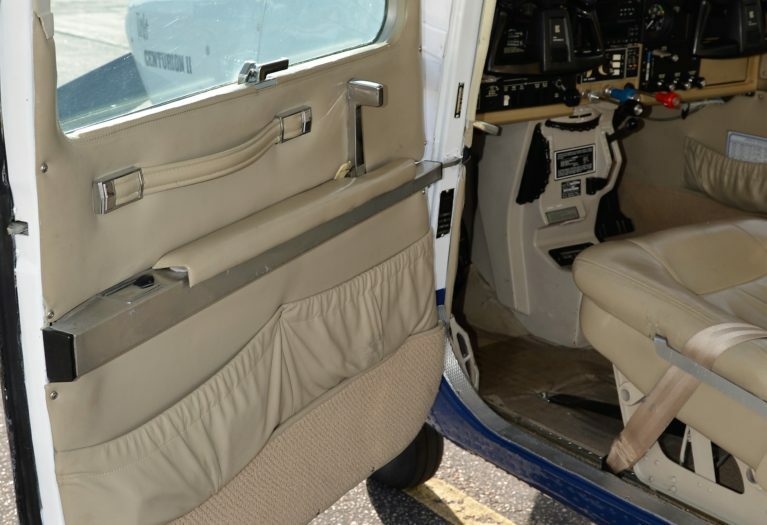 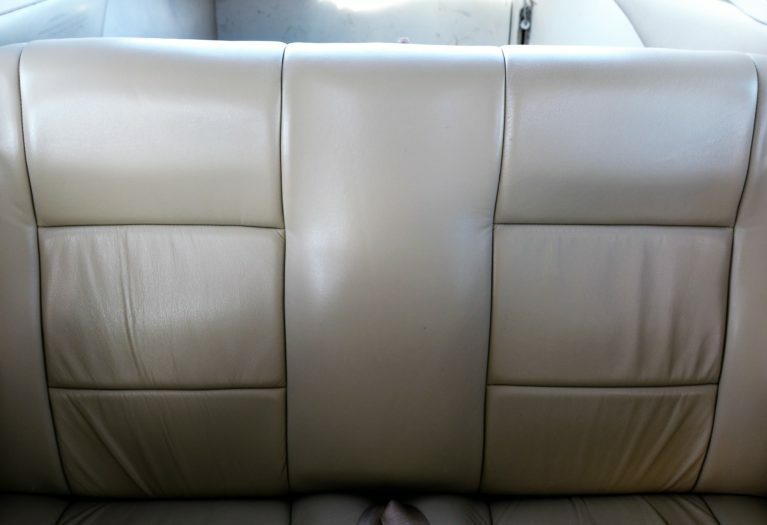 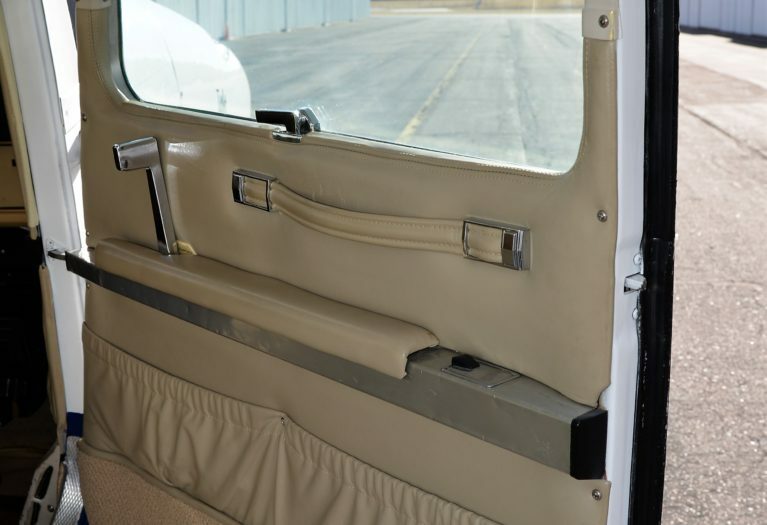 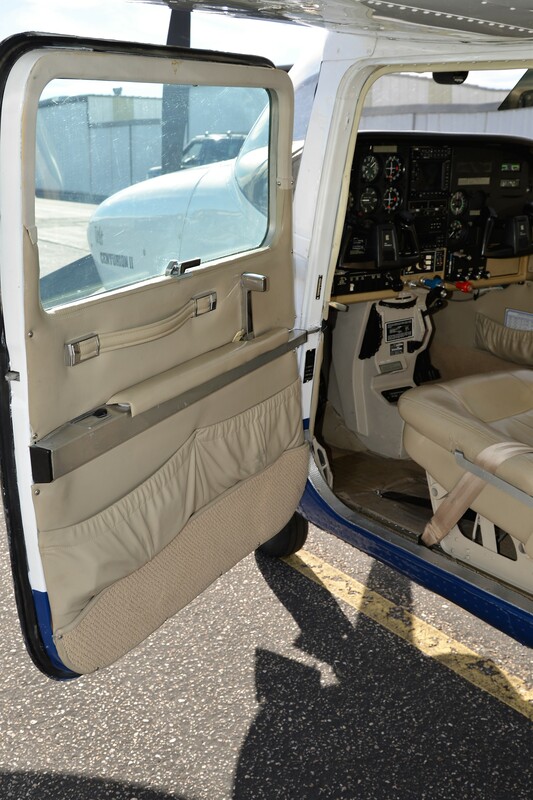 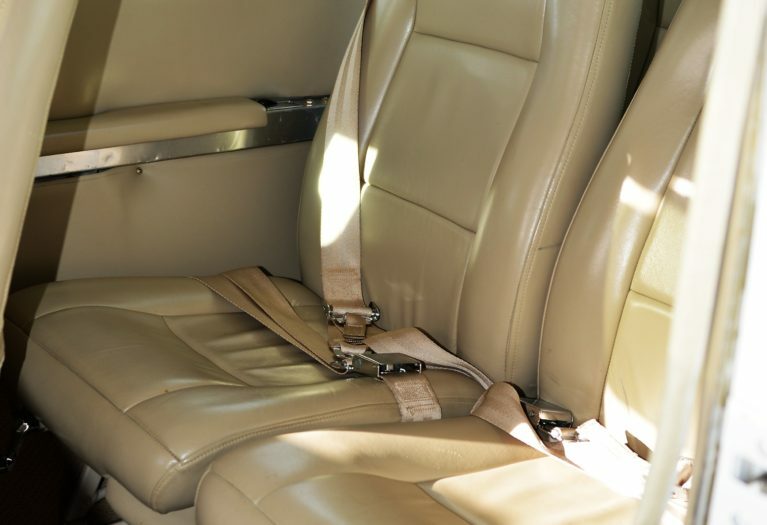 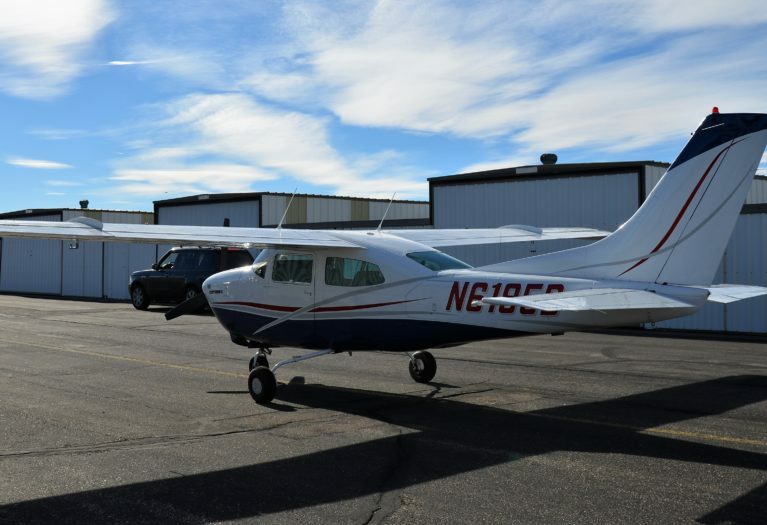 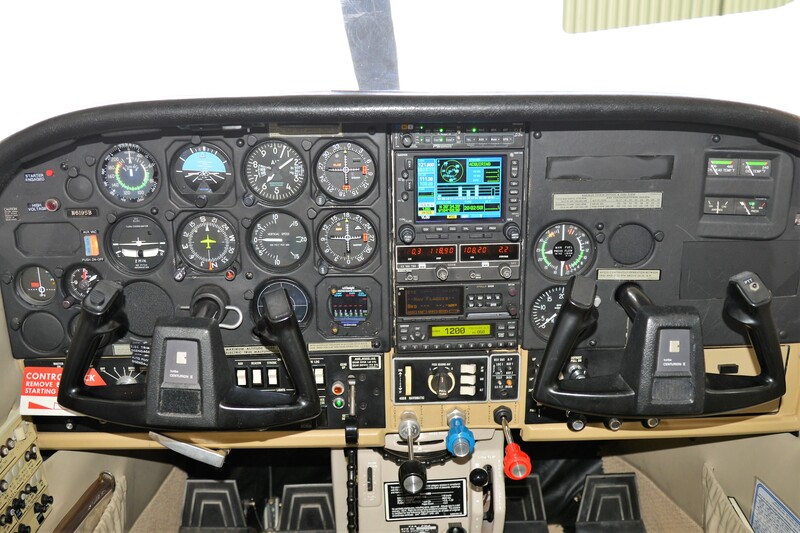 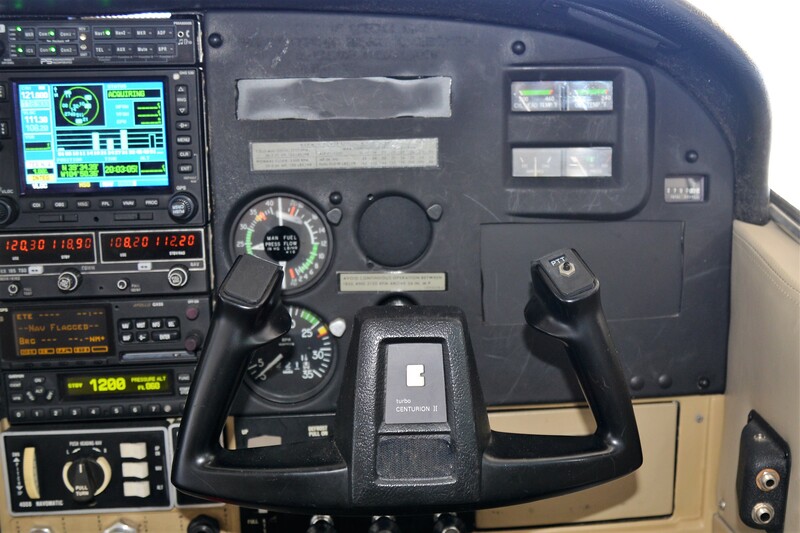 AirplanesUSA is proud to present this clean, well maintained, and always hangared 310HP Cessna Turbo 210 to the market. 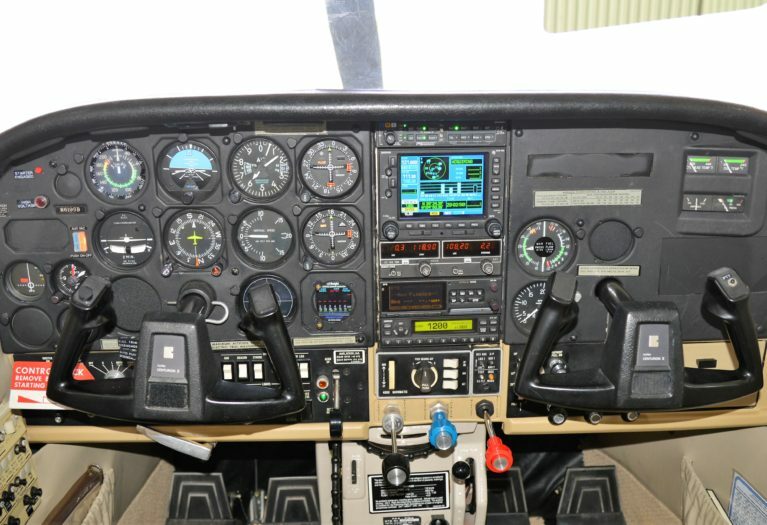 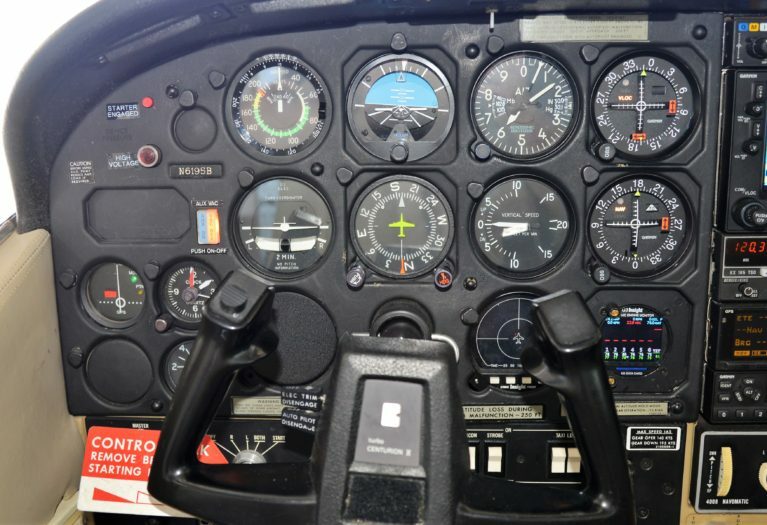 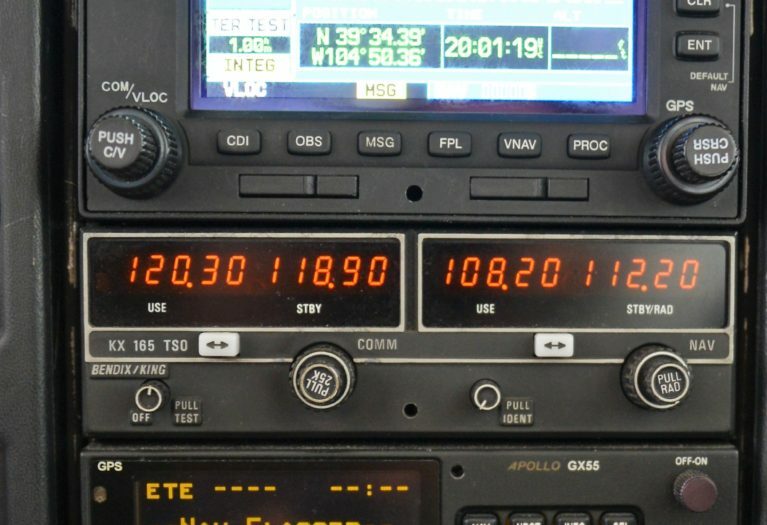 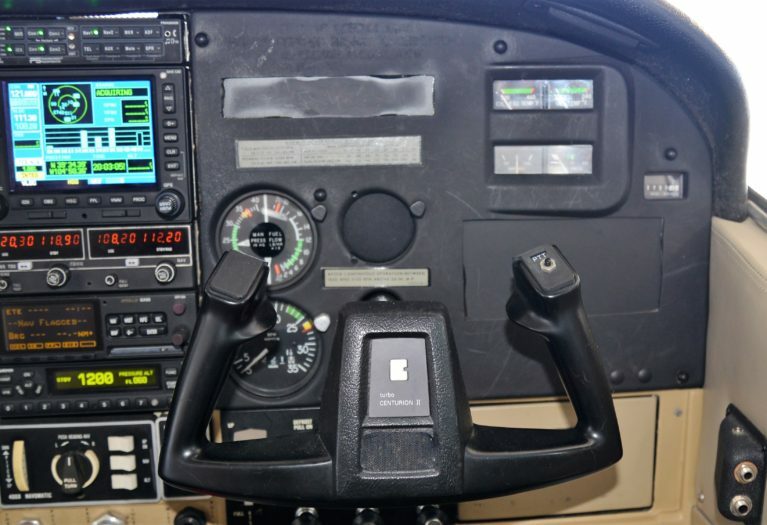 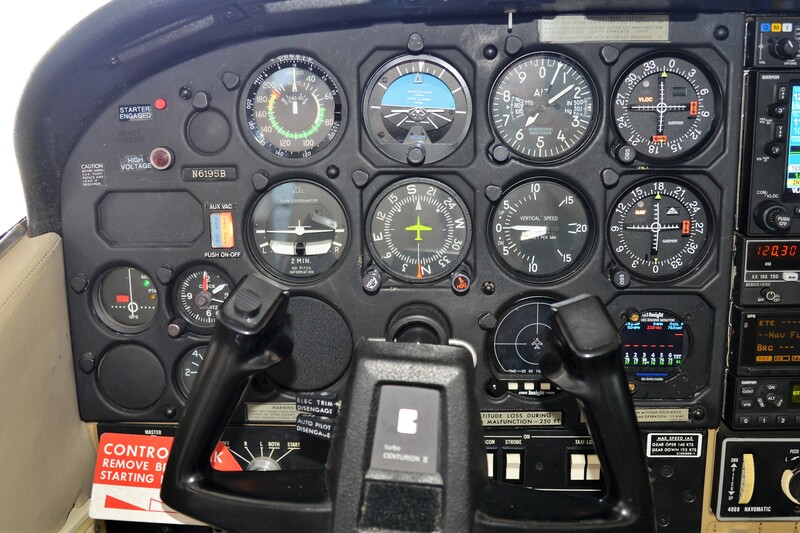 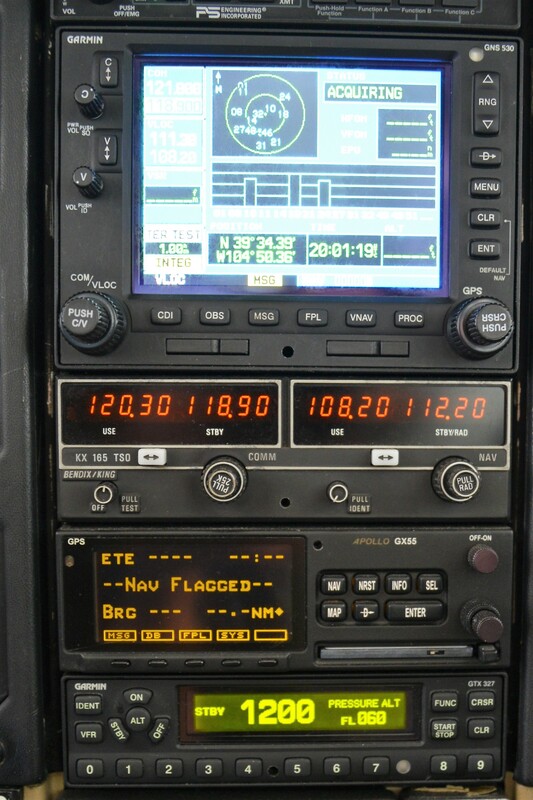 This beautiful cross-country IFR platform is nicely equipped with a Garmin 530 WAAS GPS, Cessna 400B Autopilot with altitude hold, Insight G2 Graphic Engine Monitor, and much more. Recent paint and interior compliment this highly capable airframe. 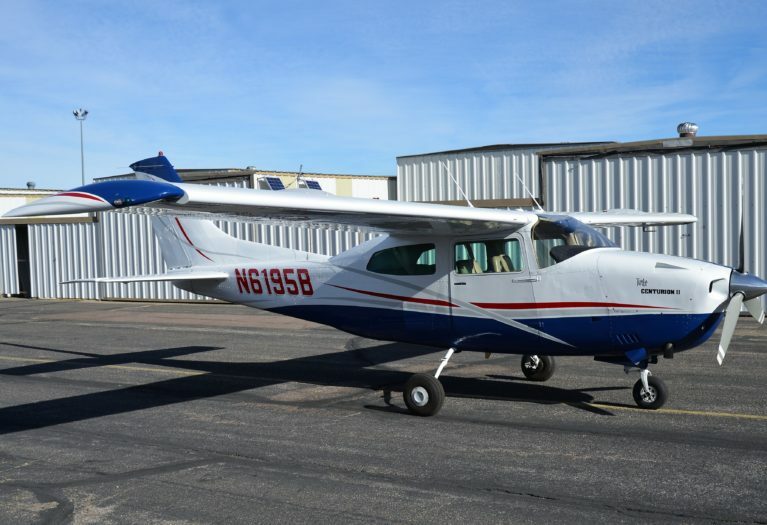 This airplane is ready to go, needs nothing - fly it away! 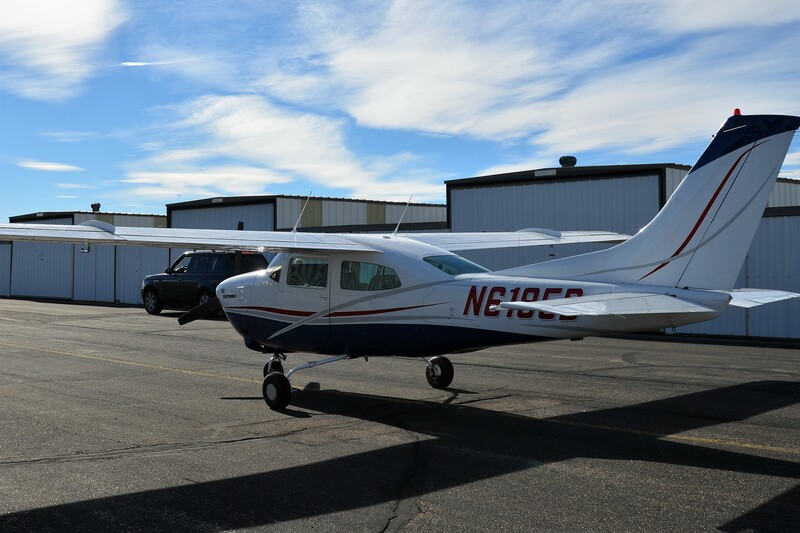 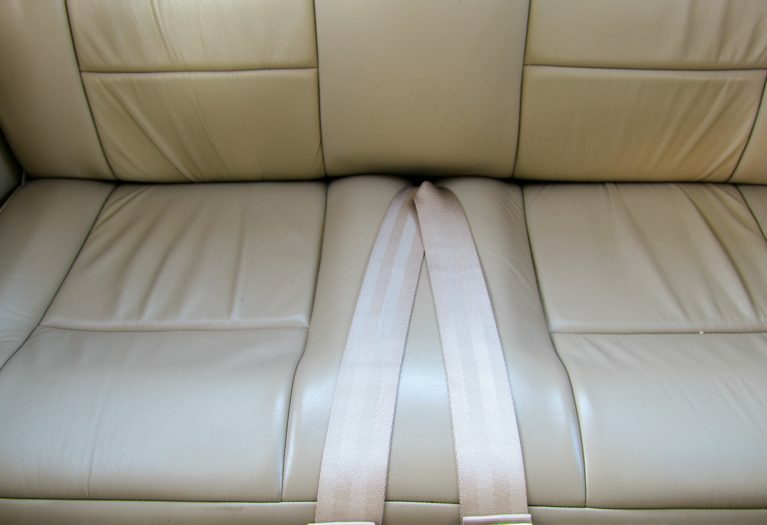 Located in Centennial, CO.
Dual instruction, export, and worldwide delivery are available. 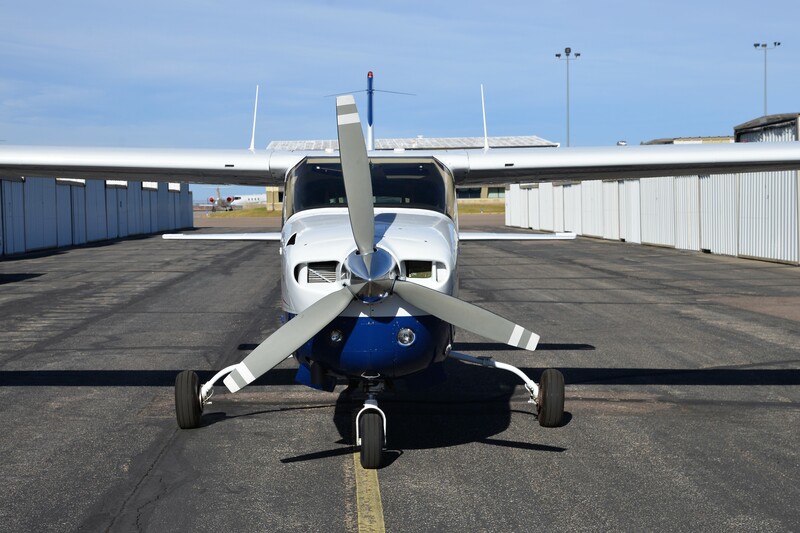 McCauley 3 Blade Constant Speed Propeller. 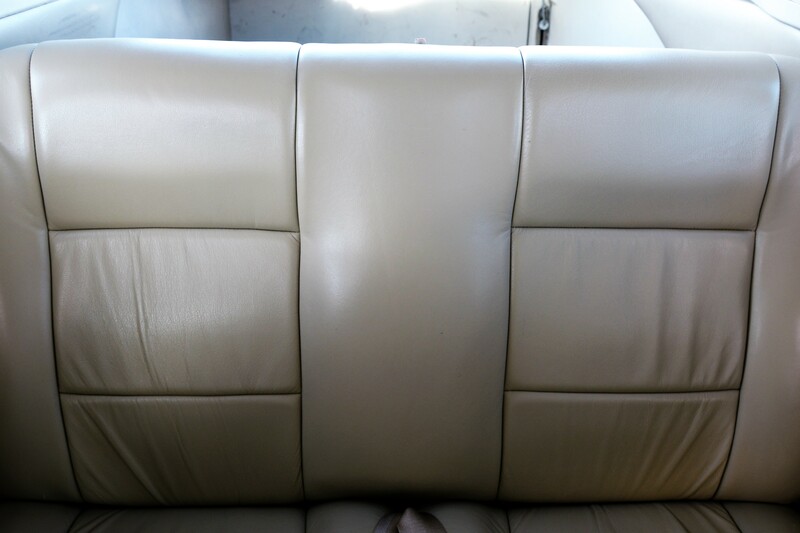 Painted in March, 2014 by Lexi-Aire, Inc.